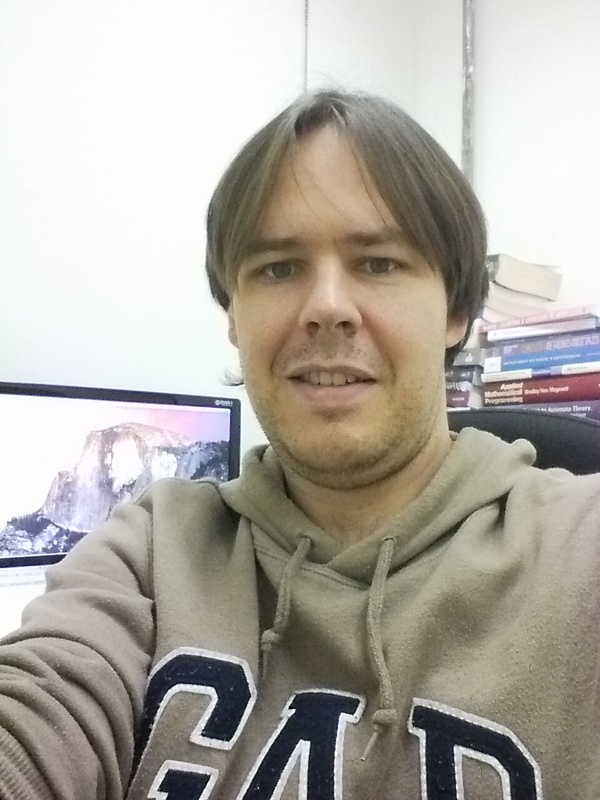 I completed a PhD in Computer Science at the Institute of Mathematics and Statistics at University of São Paulo in 2016. Currently, I am a Adjunct Professor at the Federal University of Technology - Paraná (UTFPR), Brazil, working in the Academic Department of Computing (DACOM), where I am developing my research in the Software Engineering and Collaborative Systems Research Lab. I was a visiting scholar at the University of California, Irvine from July 2013 to January 2014. I am also a member of the Software Engineering and Collaborative Systems Research Group from University of São Paulo, and the Research Group on Information Systems from State University of Maringá (UEM). I research the intersections of Software Engineering (SE) and Computer Supported Cooperative Work (CSCW). Currently, I am working on help developers to find artifacts to perform a task correctly, using recommendation systems based on socio-technical aspects of software development. I am interested in Mining Software Repositories techniques, Recommendation Systems, Open Source Software, Human Aspects of Software Engineering and Empirical Software Engineering.